MEG’S TOP WRITING TIP: Focus on the writing rather than on being a writer. In that sense, don’t be an ‘aspiring author’; be someone who’s creative and curious and committed to their craft. 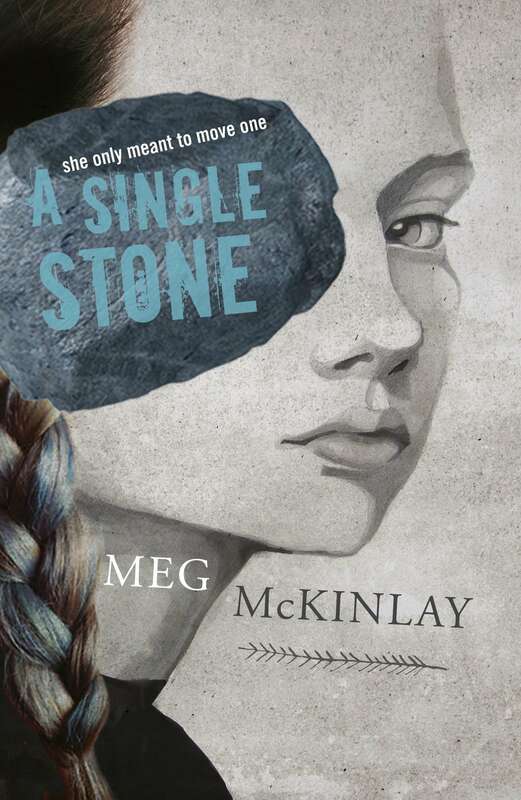 Meg McKinlay is a children’s writer and poet who lives near the ocean in Fremantle, Western Australia. She has published 10 books for children, ranging from picture books through to young adult novels, and a collection of poetry for adults. 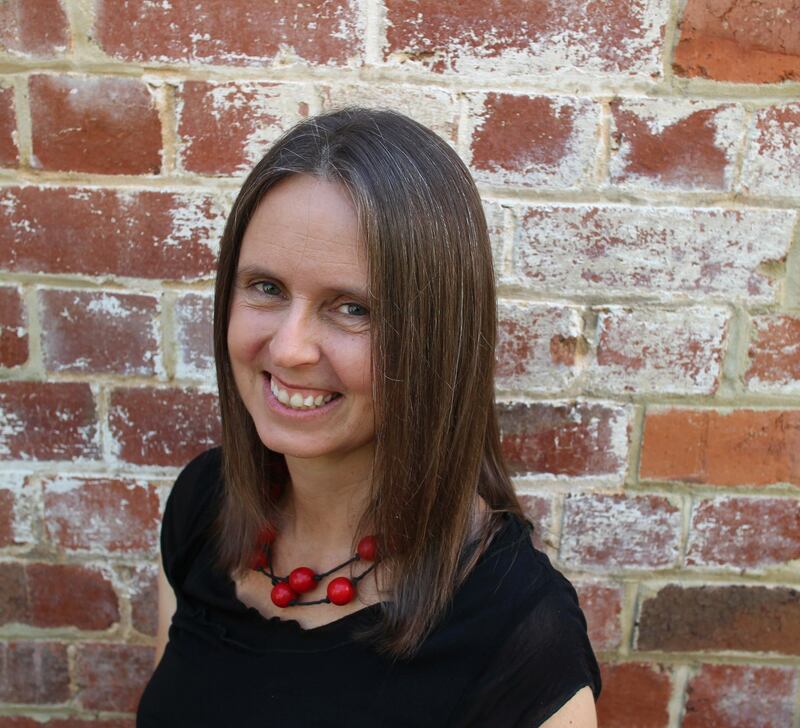 Her work has been shortlisted for awards such as the WA Premier’s Prize, the Environment Award for Children’s Literature, and the Children’s Book Council Book of the Year Award, and her novel Surface Tension won the Children’s/Young adult category of the 2012 Davitt Award for Crimewriting. Why do you write? I’ve always loved playing around with language, finding the right words in the right order, seeing if I can nudge the world a bit, to paraphrase Tom Stoppard. I’ve always been a scribbler of fragments, snatches of poetry, the odd line here and there. That’s just something I find satisfying, a particular way of connecting with the world. I’ve come to narrative itself, to story, much later. And I guess fundamentally I write that because it’s a way of honouring those fragments, of turning them into something that has a broader resonance and reach, a readership, and in the process turning my love of scribbled jottings into a craft and a career. I’m not one of those writers who sees herself as a storyteller. I struggle with structure and plot; for me, those evolve out of a desire to work with a particular image or idea, and are in a certain sense just a kind of necessary scaffolding. What would you be doing if you weren’t a writer? I think I’d probably be an academic, which is what I was doing before. I taught in the English and Asian Studies Departments at UWA for many years, lecturing and tutoring in subjects as diverse as Japanese Language and Australian Literature. I’d actually just secured a tenurable position at a tertiary institution when the writing started to take over and I made a sudden left turn. What was your toughest obstacle to becoming published? My general ambivalence towards plot. I tend to favour image and interiority and forget that a story needs things to actually happen. What’s the best aspect of your writing life? That I get to spend so much time in my head, with my own thoughts. —the worst? That I have to spend so much time in my head, with my own thoughts. What would you do differently if you were starting out now as a writer? I’m not sure I’d do anything differently. We all have to find our own path, and what might seem in hindsight to be stumbles or wrong turns can be an important part of that; it’s certainly felt that way to me. I think it’s generally worth resisting that urge to re-cast things with the benefit of hindsight. What do you wish you’d been told before you set out to become an author? That I’d never have a sense of arrival, that no matter what I published or achieved, I’d keep moving the goal posts. That the perfect sentence, or the story I really want to write, would always be just around the corner, unreachable. To be honest, I was told this, in a roundabout way. I just didn’t listen. I’m sure Leonard Cohen didn’t mean to give me this advice, but I took it anyway. “I think it’s generally worth resisting that urge to re-cast things with the benefit of hindsight.” – Great advice, Meg.